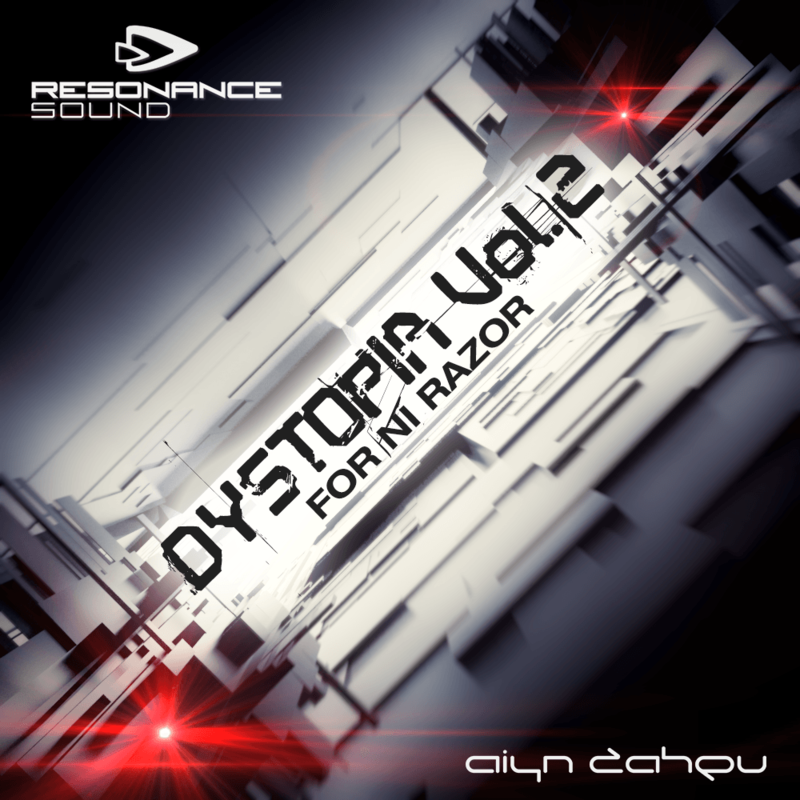 That is where Dystopia Vol.2 comes in, picking up from the first the award winning Dystopia with 64 great new presets. With a particular emphasis on bass and percussive sounds, this bank is ideal for darker house and techno and the additive synthesis engine allows for great ethereal sounds perfect for atmosphere & pad sounds and aggressive synth sounds that are not typical of analog style synths. The result is a very cutting edge feel, even when approximating more classic sounds.